Starting in Liepāja in Latvia’s Kurzeme region west of the capital Riga, the all-new event will gradually head north up the Baltic coast to Ventspils where it will finish two days and 243 kilometres of snow and ice-coated stages later. The tests are littered with jumps, high-speed turns and blind crests and will offer a stern test, not to mention some spectacular footage. 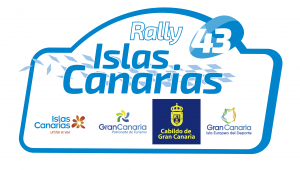 The action begins with the Qualifying Stage contested by 12 priority drivers to determine the starting order for the first of three stages on Friday. 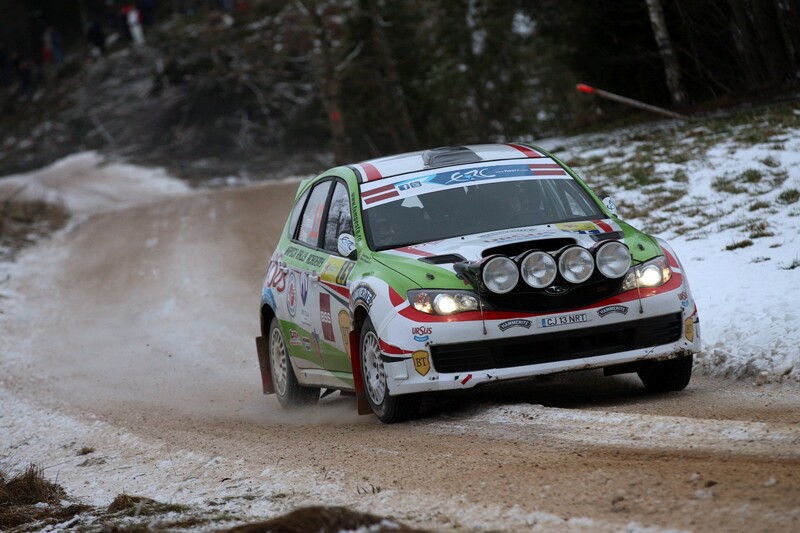 The rally is also a counting round of the Latvian national championship.